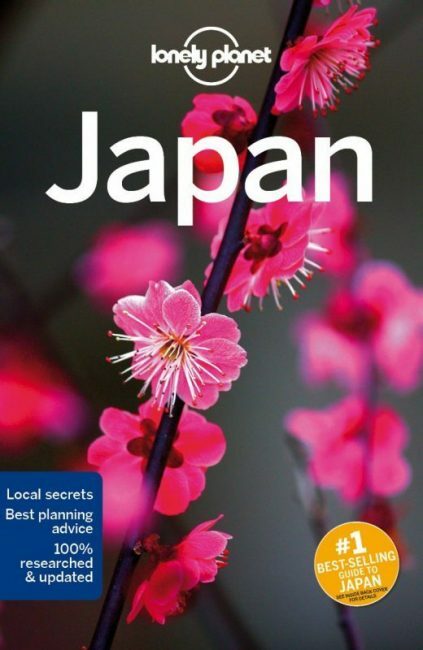 As much as the internet is a godsend to researching a trip to Japan, for many people, myself included, there’s still nothing quite like having a trusty, print guide book in your hands when travelling. 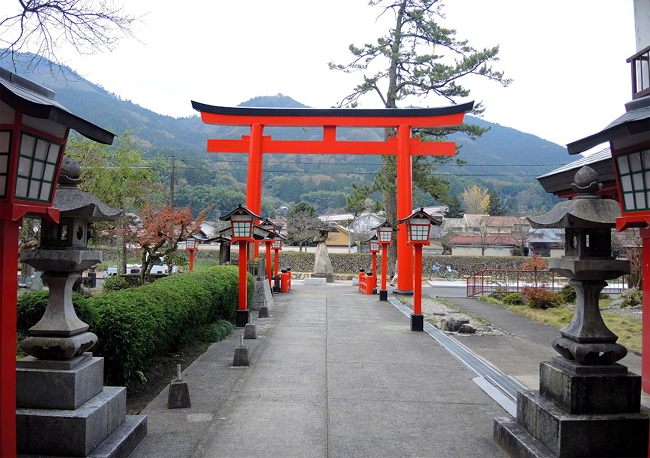 How do you choose the best Japan travel guide? Selecting the best guide for you is a little like choosing your ideal partner, or your favourite album of all time – it’s a very personal thing. So, in that sense, there can be no definitive ‘best’ guide book. It all depends on your personal perspective, needs and preferences. Some of us absorb information when it it presented visually, others prefer to read lengthy text, whilst many prefer a combination of the two. Me? I fall into the latter camp – but with a bias towards more text than pictures. They all have their strengths (and weaknesses), take a look at them all if you can. Use internet research for making comparisons online – saving you the trouble of browsing in a bookshop or library. Using Amazon’s ‘Look inside’ feature can be really handy here (if it is available on the book you are looking at then the words ‘Look inside’ with an arrow pointing down appear directly above the top of the book cover photo). If you’ve not used it before, you simply click on the book cover and it opens up and you can literally look inside to see example content, and judge if you like the content, design, and any useful features like maps, etc. 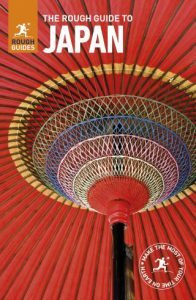 The way I chose my first travel guide book to Japan (in 2008) was to do some initial research on the internet and read customer reviews on Amazon.com for the various guides. That whittled down the candidates for me to just two: Lonely Planet and The Rough Guide. To help me make the final choice between them I went into a bookshop and picked up and had a short read through both publishers’ editions. I could also have borrowed both from my local library and taken my time making my decision. Maybe that’s an option for you? The thing that immediately struck me was that the Lonely Planet guide was more attractive to look at than The Rough Guide. The maps in the Lonely Planet guide were more detailed than those in their competitor’s and looked more practically useful. I imagined that if I was somewhere in Japan I’d never been to before, and had The Rough Guide maps in front of me, they wouldn’t have been much help on the ground. Lonely Planet had more photos and more colour than The Rough Guide too. It also had heavier stock paper. I remember being shocked at just how thin the pages of The Rough Guide were – suspecting they might tear all too easily when in active use ‘out in the field’. However, that did mean The Rough Guide managed to cram in more pages into their edition within a similar thickness (more than 1,000 compared with Lonely Planet‘s 831). Neither were pocketable, they were quite hefty reference books. Both were priced pretty much the same too. All of that was interesting, useful and good to know. However, the key determining factor for me was in reading them. If you are in a position to, read entries about places you already know and see how their description of them tallies with your own real-life experience. If you’ve never been to the country before, then simply pick up a guide book either to a country you have been to, or even for the country in which you live. Then turn to read about a place (town, city, region, resort, whatever) you know and see how that description meets your experience and knowledge of the place. If you’ve been to the country before and know a town or city well – use that as your reference point. Knowing Kobe well, I turned in both editions to read about the city. I recall the Lonely Planet guide saying that one of the highlights of a visit to Kobe was to explore the Harborland district in the evening, where attractions like the Kobe Tower, Meriken Park are lit up at night in a colourful display. But, having been there several times before, I knew that in the evening the area can be quite desolate and that the only real reason people do go there at night is to go to a restaurant or the multiplex cinema. Not exactly ground-breaking experiences. Whereas, of the same location, The Rough Guide described it more accurately, pointing out that in the evening there was less to attract the passing visitor. 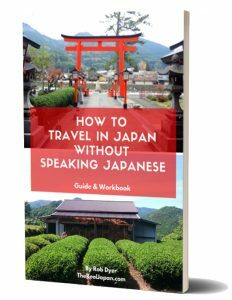 Don’t make the mistake of thinking that guide books written only by locals are better than those written by, or with input from, foreigners (aka gaijin in Japan). 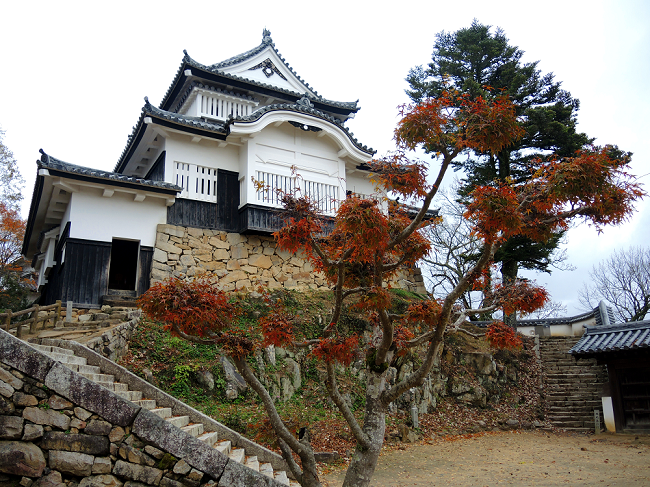 A foreigner’s perspective is often invaluable, particularly if they are well-travelled. 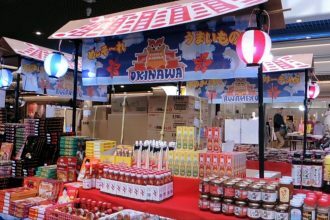 They can often have the advantage of being able to draw on more extensive travel experience in other countries, and regions within the same country, giving them additional perspective and insight. This enables them to draw valuable comparisons or highlight useful contrasts. Confirming this wasn’t personal bias, friends of ours who were using the Lonely Planet guide specifically went to Harbourland based on that guide’s description. Having visited there they came to the conclusion that, nice as it was, it was a waste of one of their few free evenings. Important stuff when every day in Japan is precious. I did the same comparison for several other places I knew, and yielded similar results. Lonely Planet felt more like it was sponsored by the local tourist board, whilst The Rough Guide made more of an effort to go out on a limb with what were clearly very personal insights and recommendations – either of locally-based writers or well-travelled and informed foreigners. 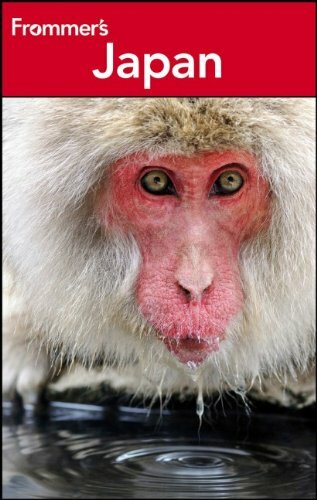 I felt that, at the research stage, Lonely Planet possibly looked like it contained more useful practical information. 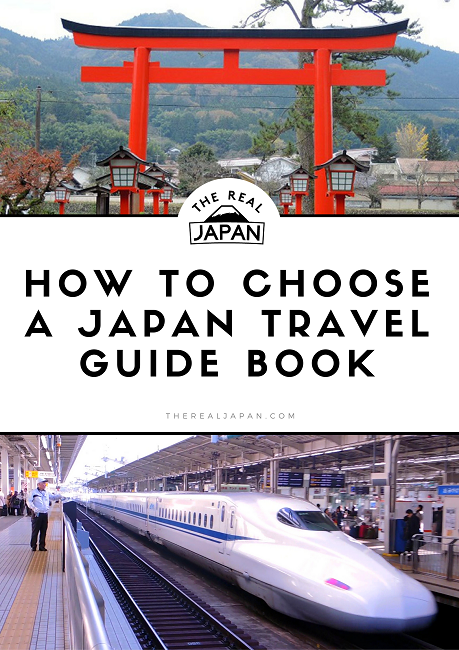 But based on my years of experience of travelling in Japan, I could see that much of it would be redundant pretty quickly and wouldn’t reward repeat use as much as The Rough Guide would. Don’t make the mistake of thinking that guide books written only by locals are better than those written with input from foreigners. A foreigner’s perspective is often invaluable, particularly if they are well-travelled. They can often have the advantage of being able to draw on more extensive travel experience in other countries (and regions within the same country), giving them additional perspective and insight, enabling them to draw valuable comparisons or highlight useful contrasts. To the previously uninformed it would have been difficult to choose between them. But, to me, the differences were striking, and enough to enable me to make a clear and confident choice. I felt that the Lonely Planet guide was better at describing the ‘nuts and bolts’ of a place – the facts and figures, if you will. Whereas The Rough Guide was less detailed on such things but better at conveying the essence, the style, the ‘feeling’ of a place. Essentially, what it feels like when you are actually there. And, crucially, ‘there’ more as a local than a ‘tourist’. To me the Lonely Planet guide seemed possibly better suited to those who had never been to Japan and who like to have a lot of detail and specifics around the logistics of booking accommodation, flights, sites, etc. I also felt their maps would be more helpful in finding your way when compared with the minimalist, almost oblique maps in The Rough Guide (remember, I’m referring to the 2008 editions here). But, I also felt that the Lonely Planet guide would be far less useful on repeat visits. There was less in it to capture your imagination regarding a place, whereas The Rough Guide included all kinds of (on first glance) seemingly leftfield or random details – but information that would reward subsequent visits. 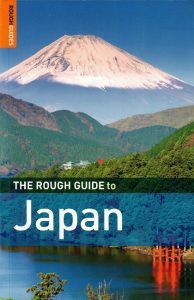 The book that delivered what I was after was The Rough Guide to Japan. It didn’t matter to me that the maps in it were basic and not much help. The first thing I ask for when visiting any tourist information centre (or ryokan or hotel) is for any maps they have of the local area. These are way better than anything you’ll find in any guide book. Guide books also have a hidden bonus feature! They are also a handy place to keep flat mementos of travel ephemera such as tickets, flyers, leaflets, etc that you’ll pick up on your journeys. Which, if you’re anything like me, you’ll collect hundreds of ;-). Personally, I don’t think it necessary to update my guide books every year, or even every few years. In fact, it could be argued that if you need to then it isn’t the right guide for you. The occasional natural disaster or social upheaval aside, the basics don’t change very often. Particularly in a country as well-developed as Japan. Nevertheless, I recently decided to update my original Rough Guide, which was published in 2008 – but has served me well (even those wafer-thin pages were miraculously still intact!). Confident that it was the right choice the first time around, I didn’t bother to do the same extensive comparative research, but did note that several of what I identified as shortcomings in my previous edition had been changed/improved in the latest edition. So I simply ordered the new one online. When it arrived, I was delighted to discover that many of the better production values of the older Lonely Planet guides had been incorporated – more colour photos, colour-coordinated sections, better, more detailed maps, thicker paper(!). With my 2008 and latest edition side by side, I re-read several familiar sections to compare between them. Some have been completely re-written, others changed little or not at all (but justifiably so). Information about some places has been dropped, replaced by new entries. Incidentally, at the moment, I see the Lonely Planet title is the most popular guide in Amazon’s Japan Guide Book category. Proving that, in spite of my fondness for The Rough Guide, this is whole process is about personal viewpoint and preferences. The only shortcomings I’ve spotted since using it are that whilst many towns (in particular) are included in the guide they do not appear in the index, making quickly finding them inside the guide more difficult that it should be. It wouldn’t have added too much to the index to include the significant places. To read about them as it is, you have to navigate to the more general region, etc entry and find it from there. Also, although there are fewer pages than the 2008 edition (880 now compared with over 1,000 then) the book is noticeably thicker than its earlier edition. I guess that’s what you get with thicker paper! So, that was my original and recent experience of choosing what, for me, is the best guide book to Japan. Tastes, preferences and needs differ. Your needs may be indeed be different, meaning a different guide is better suited to you. 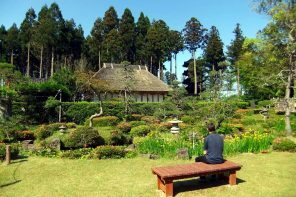 But, however you choose, choose wisely, and you’ll have an invaluable resource that rewards your adventures in Japan for years to come. Did you enjoy this article? Please share this image on social media! Amazon is usually my first port of call for researching and usually purchasing books. The customer reviews alone are a really valuable and time-saving resource. 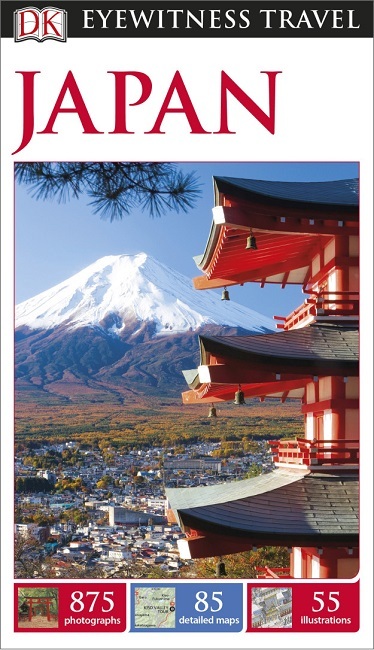 However, typing in “Rough Guide to Japan” into Google, I managed to find Wordery.com – where the same edition was £2.95 cheaper than the price on Amazon, and it included free, worldwide delivery. Great article! addressed my exact concerns on which book I should get. I’ve been wondering about which book I should get but after this article I’m definitely going with Rough Guide. Thanks! You’re welcome Japtox! I’m *really* pleased to hear the article served its purpose and helped you decide. Interesting that you decided to opt for Rough Guides too. Guide books are a very personal thing I think. I wonder what it was that you read in the article that made you choose that guide over the many others?